Apple’s latest product release has seen a massive outward expansion into the world of subscription-based media and even credit cards, putting a target on the back of its main rivals, Netflix and Amazon. 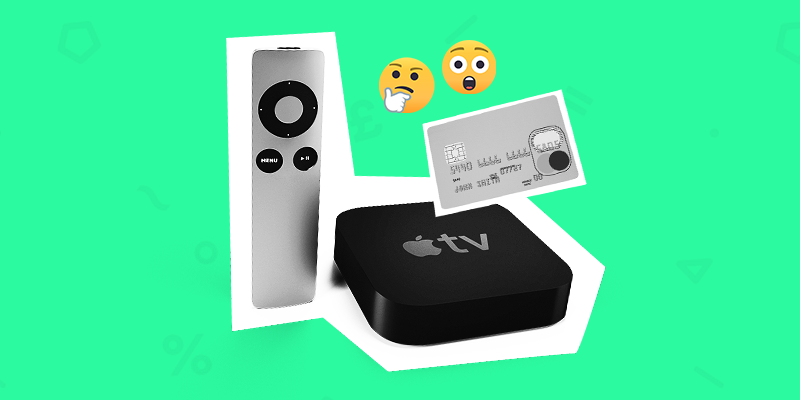 A star-studded Hollywood line-up unveiled Apple TV+ which throws the world’s second largest tech company into a brand new space which many investors have been anticipating for some time. Apple neglected to provide any pricing details, which makes it hard to determine the success of the product at present. However, competing with the well established brands from scratch will be no small task! Apple also announced its plans to team up with Goldman Sachs to launch a swanky new titanium credit card that can be used to earn 2% cash back on all purchases using their phones and 3% when purchasing Apple products, among other benefits. While analysts were not blown away by the rewards programme, they did predict that the sheer size of Apple’s consumer reach alone could make it a major player. This new strategy comes as a necessary step in reasserting the company’s reputation as a market leader in the tech world, after dwindling smartphone sales brought the historically invincible company crashing back to earth. Apple’s stock price has recovered slightly from its 35% crash in October, rising 28% from its January low, but still has some room to go before it reaches its previous highs. Analysts have been upgrading the stock continuously over the last few weeks, and today’s price action will tell investors a great deal about how investors see its latest plans adding to or detracting from its future performance.